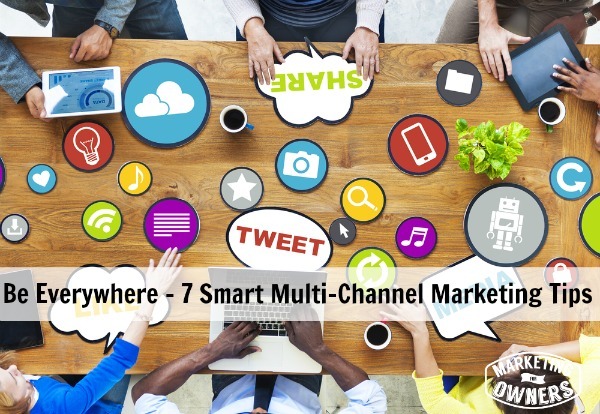 Multi-channel marketing sounds daunting and official, doesn’t it? It’s something you’d hear bandied about in a stuffy boardroom, or in a business school classroom. Lots of small business owners’ eyes glaze over at terminology like this and instead like to think of themselves as a bit more guerilla with their marketing tactics.